No matter how many iPhone cases you may have, you’ll always find a better one in the market. And sometimes, the case that you’re looking at is so damn good that you simply cannot resist getting it. 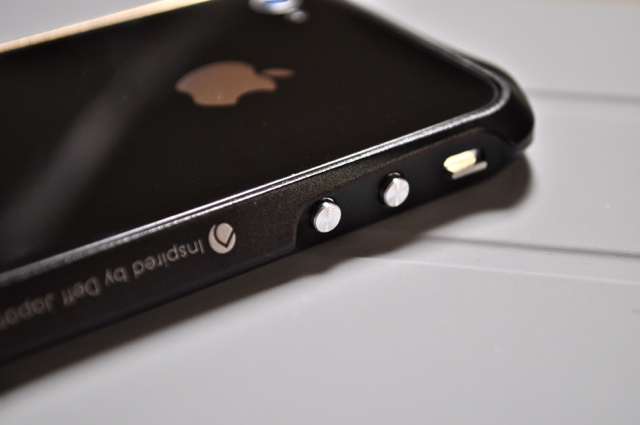 Draco IV, a co-creation of Draco Design USA and Deff Corp. Japan, is one such iPhone 4/4S aluminum bumper case which is pretty hard to ignore. Check out our hands-on review after the break! 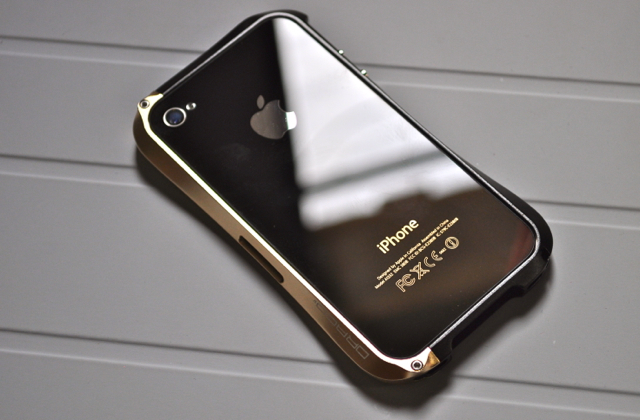 The Draco IV iPhone 4/4S bumper is available in a variety of colors such as Black, Silver, Gray, Matte Gold, Blue, Brown and Red as well as in six Limited Edition colors out of which we got the Black / Gold one called the Zen. The product ships in a decent looking box though it only packs a Draco IV aluminum bumper case and a set of metal screws, power / volume buttons / silent switch with an L-shaped key for the screws. I was hoping to see the kind of goodies you get with Element Case Vapor Comp / Vapor Pro or Crimson Case aluminum bumpers such as screen protectors for front / back or a carrying pouch but none of that is included. Perhaps inclusion of such accessories would further increase the product’s already high price tag. The Draco IV installation kit contains two extra metal screws, 2 volume control buttons, a power button, a silent switch and an L-key. 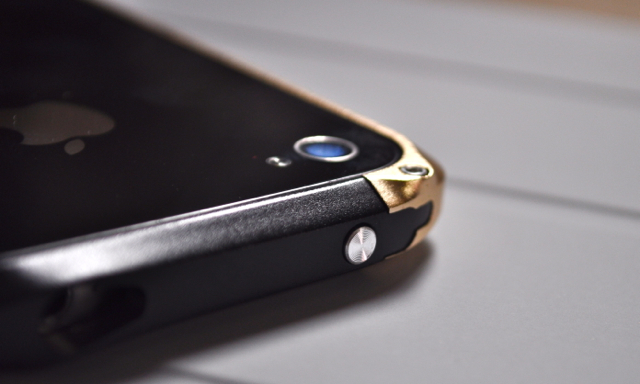 All the buttons need to be placed in their respective cutouts before sliding the iPhone into the bumper. 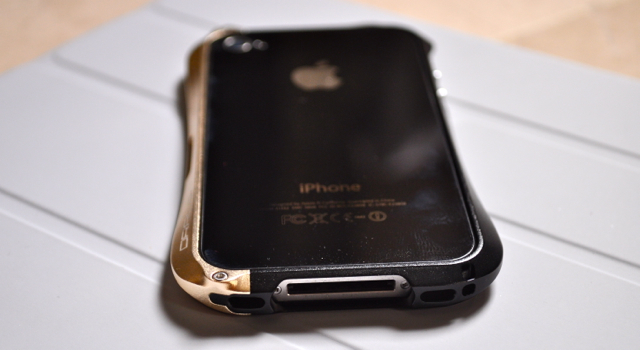 Like most other iPhone 4/4S aluminum bumper, Draco IV also has a two-piece chassis which is secured firmly in place by means of two metallic screws. 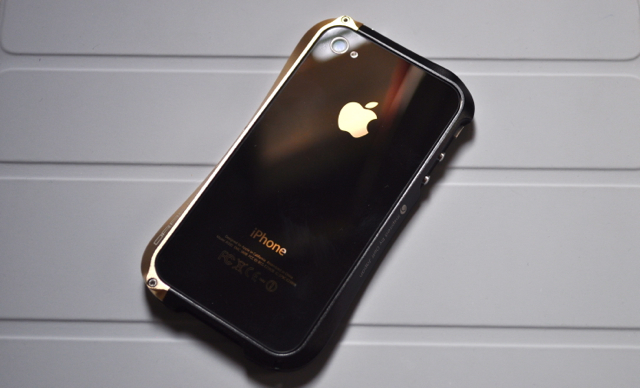 Our Limited Edition Zen bumper’s frame consisted of a Black and Matte Gold combo which looked totally epic on a black iPhone. Installation requires placing all the buttons into their cutouts and sliding the iPhone into place. Tightening the two screws with the included L-key completes the process. Once the Draco IV in installed, you’ll begin admiring the bumper’s gorgeous looks. Made with aircraft grade aluminum, the handcrafted bumper’s ergonomically designed curves give it a unique, eye-catching look. 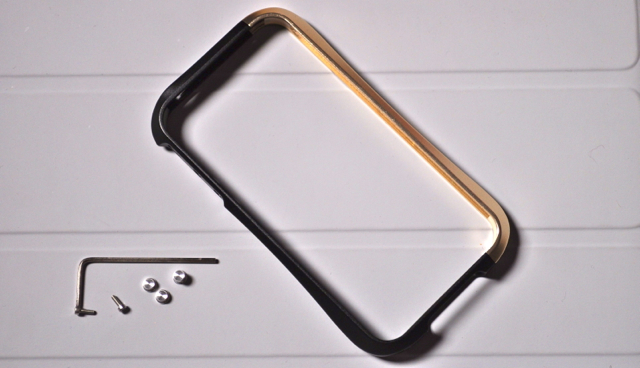 The extremely lightweight bumper adds virtually no bulk to your handset. 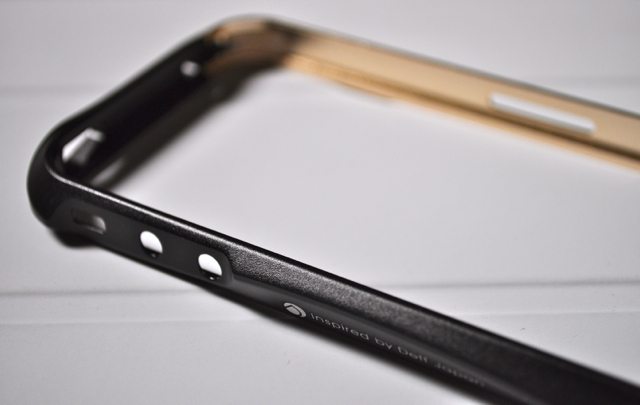 Holding the iPhone in your hands with Draco IV on it feels awesome, with no sharp edges that might hurt your hand unlike most other aluminum bumpers. All button caps including the silent switch give the same tactile feedback you get when pressing each button on the iPhone 4/4S. All the ports are reasonably wide and fit majority of Apple and 3rd party docks and cables. The headphone opening might not take L-shaped or thicker 3.5mm jacks though. 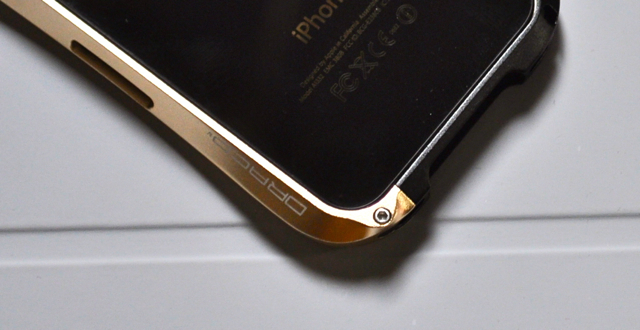 There is also a micro-SIM port cutout on the side. I’ve been using the case for a couple of days now and I haven’t noticed any reception issues. 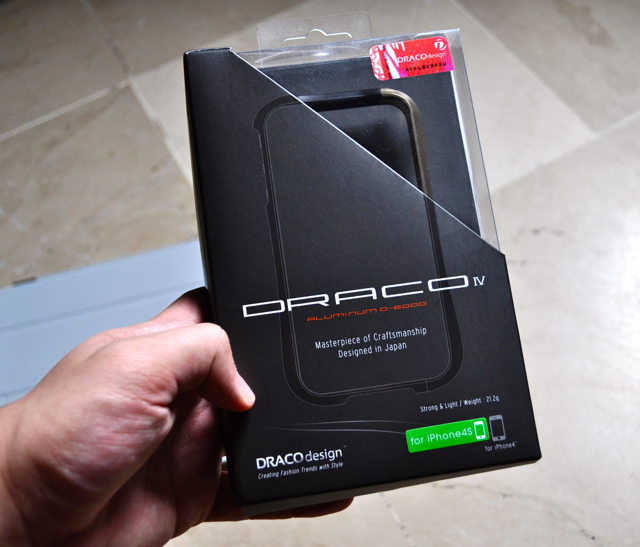 I must mention that Draco IV is more of an iPhone styling case than a protective one. While the front and back is exposed just like every other bumper, I don’t think it can take too many sideways falls or bumps. 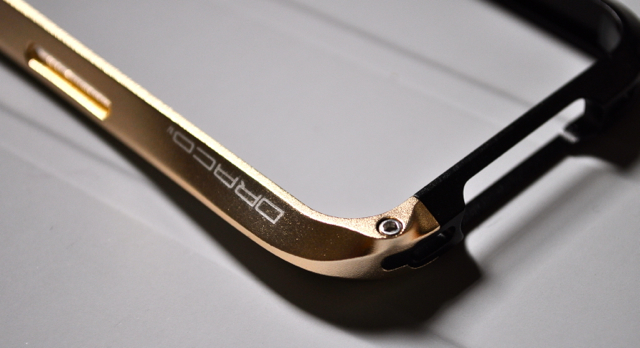 However, Draco IV’s top notch aluminum finish won’t let scuffs or scratches appear anytime soon. 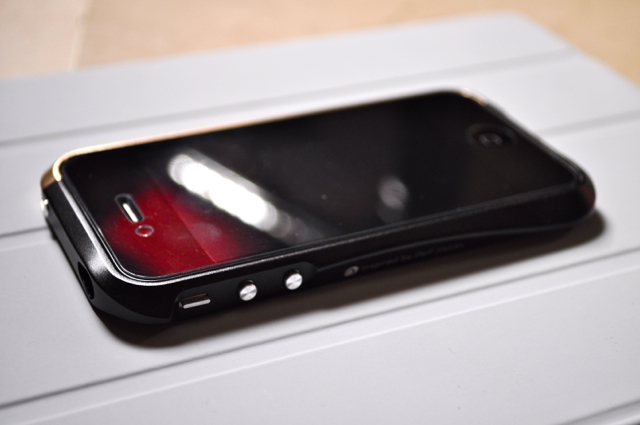 I never thought I’d say this but Draco IV is actually the most beautiful looking bumper I’ve ever used on my iPhone 4S. 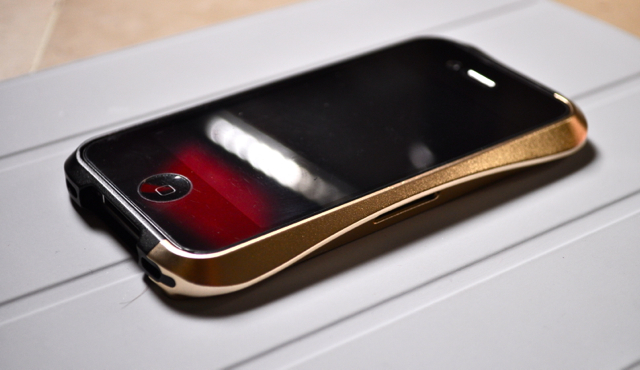 Gorgeous aesthetics, superior build quality and excellent ergonomics make it possibly the best iPhone 4/4S bumper in the market. Highly recommended!